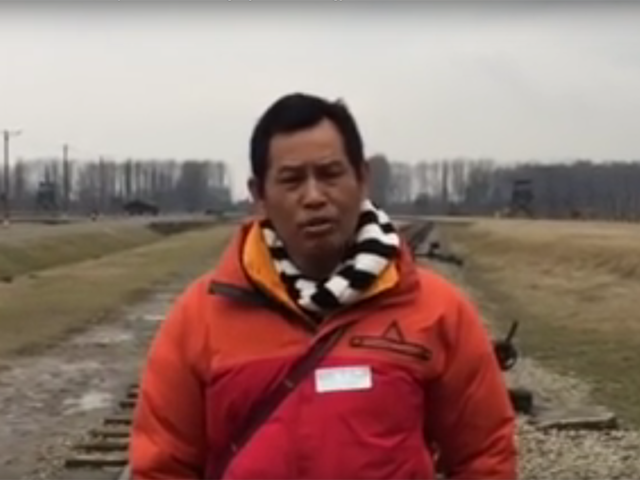 13 Sep 2017 – In March, London-based Burmese Buddhist and human rights activist Maung Zarni stood on the train tracks outside of Auschwitz and asked his companion to press record on his video camera. 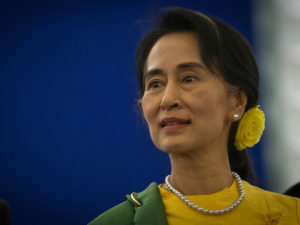 Myanmar State Councillor Aung San Suu Kyi. Dr. Maung Zarni is a Burmese activist blogger, Associate Fellow at the University of Malaya, a member of the TRANSCEND Network for Peace, Development and Environment, founder and director of the Free Burma Coalition (1995-2004), a visiting fellow (2011-13) at the Civil Society and Human Security Research Unit, London School of Economics, and a nonresident scholar with the Sleuk Rith Institute in Cambodia. His forthcoming book on Burma will be published by Yale University Press. He was educated in the US where he lived and worked for 17 years.